WASHINGTON (AP) — In Donald Trump’s roller-coaster White House, no insider is above rebuke and no outcast beyond redemption. Peter Navarro, who was once barred from sending private emails and spotted skulking in West Wing hallways, has emerged from the chaos ascendant. 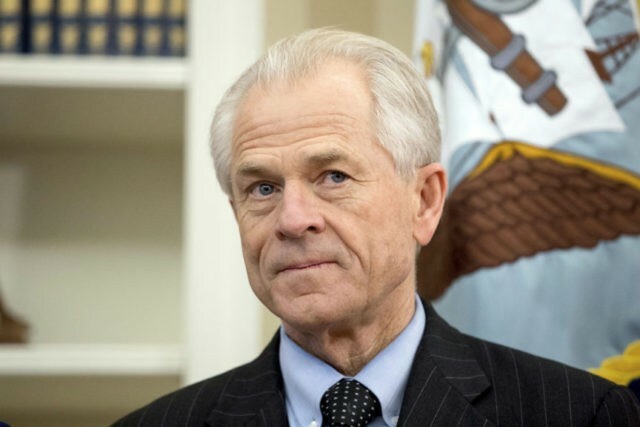 With his chief ideological rival Gary Cohn now headed for the exit, Navarro and his protectionist trade policies are taking center stage. The president is preparing to make official the sweeping steel and aluminum tariffs that he and Navarro have long championed. Navarro had been sidelined in Trump’s first year. But alliances have shifted, staffers have departed, and he has been able to encourage Trump to announce the tariffs. That’s despite the fact that many economists and Republican lawmakers warn they could spark a trade war and compromise Trump’s economic gains.